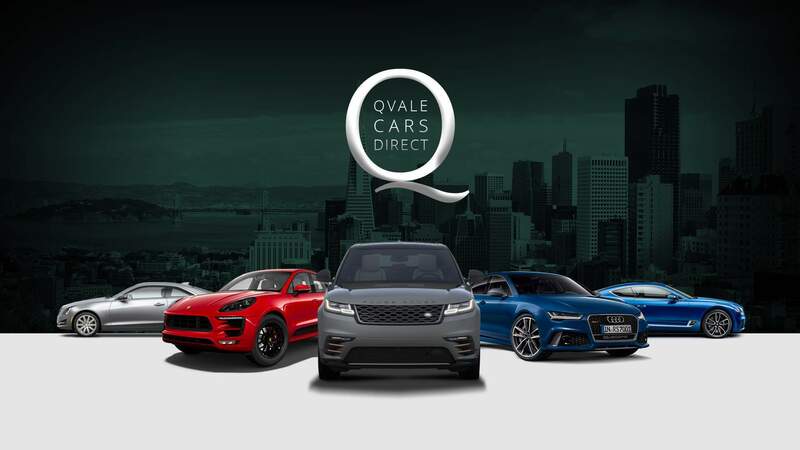 For the finest automotive sales and service, choose Qvale Auto Group. For over 70 years we have helped customers from throughout the U.S. find the perfect vehicle. Today we have 18 locations to serve you better, offering models from all the major European automotive brands. We carry models from Honda, Jaguar, Audi, Buick, Bugatti, Porsche, Rolls Royce, Pagani, Land Rover, Subaru, Aston Martin and many more. At Qvale Auto Group we go above and beyond to exceed your expectations and help you find the perfect vehicle. Choose from an extensive selection of vehicles and everything from exotics to SUVs. Experience the world-renown Qvale Auto Group VIP service with a visit to one of our locations across the U.S. today.